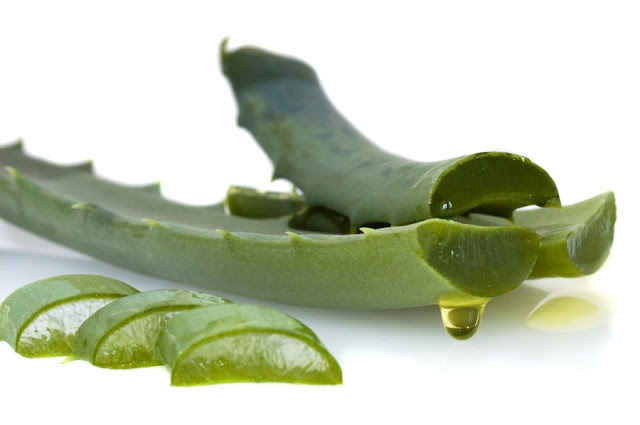 Ancient Egyptians were called Aloe Vera as “The Plant of Immortality” because of its healing and nutritive properties. It carries a large number of healing components and has many health benefits. Now, Aloe vera has become the new natural remedy of fashion. 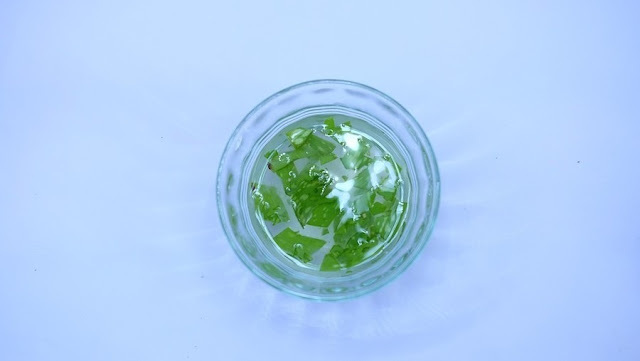 Experts in cosmetics, ‘influencers’ and slimming specialists continue to discover a new ally in this medicinal plant every day for all types of remedies and treatments. Do you want to know all the ways to use it to get the most out of it? Here we tell you some of its special properties. 1. To take care of your skin! 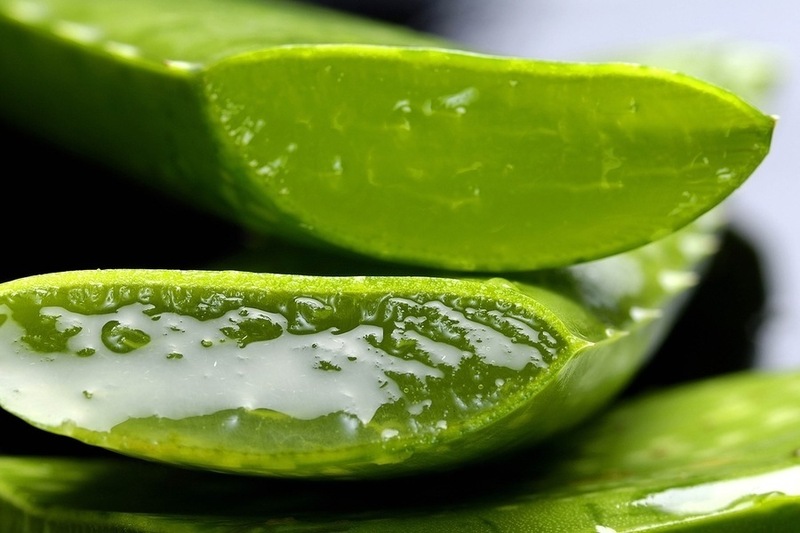 Aloe vera contains a large amount of lignin, a substance that helps all the amino acids and vitamins of this plant to penetrate the layers of the skin. In this way, the hydration that brings reaches the deepest of our dermis, and its effects are not only committed to the first skin layer. Rubbing the aloe’s viscous liquid will help us improve the cracked areas of our heels, a part of our body that always tends to dry quickly. The elbows or knees are also areas that are often soon dehydrated, so you should not hesitate to benefit from the natural properties of this natural remedy. Since aloe vera stimulates the rapid creation of collagen, something that can help us to delay the appearance of the dreaded wrinkles in our face. All this because this plant produces fibroblastic fibers in the skin much faster than our body generates them naturally. 2. Supports your eyelashes and eyebrows! Yes, you read that right. Mixing aloe vera with a few drops of coffee and castor will make your eyebrows and sparsely populated eyelashes regain the desired foliage in a short time. To make sure that when applying the mixture gets well to the roots, you can use a clean mascara brush. Can there be a more economical method? 3. As an exfoliant and shaving foam! The ideal remedy for a perfect exfoliation and shave? Most exfoliating products contain chemicals that can end up damaging and drying our skin, so we must apply moisturizer on the face. That is part of the past, Aloe vera mixed with a small spoon of baking soda values our skin while moisturizing during the exfoliation. Also, the viscous texture of this plant can also replace the shaving gel, since the function it performs the same. And if that were not enough, if you leave a little aloe in the freezer and you apply it on the skin after shaving you will enjoy the best ‘aftershave’ natural cold effect. 4. 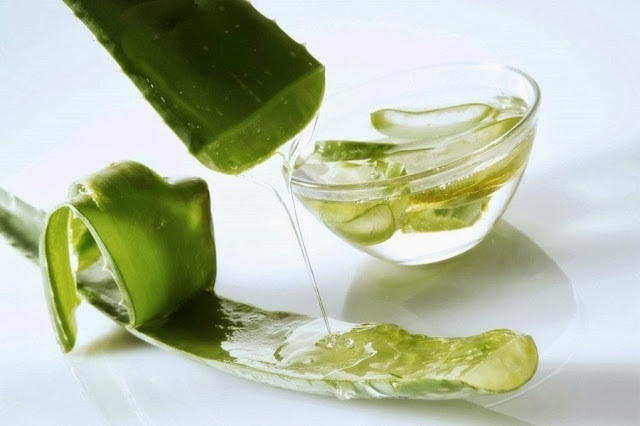 Aloe vera against any injury or inflammation! 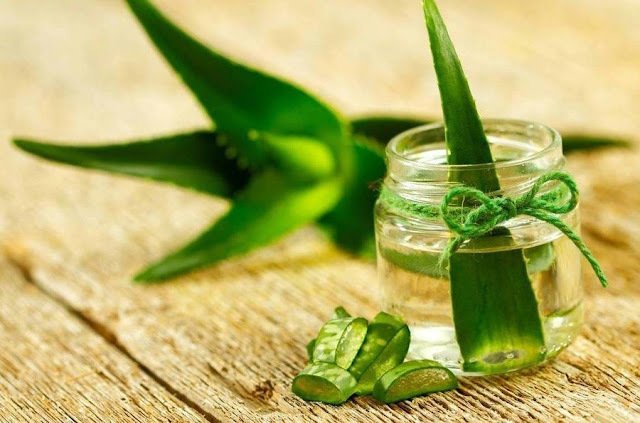 If you have the opportunity, do not hesitate to plant a small aloe plant in your house, opening an aloe vera leaf and placing it on the swollen area will cause inflammation to subside within minutes. In case you do not have a leaf of this remedy at hand, you can always purchase aloe gel, which will provide the same benefits to your body. Wounds are not a problem, as its antibacterial properties characterize this plant, so its use will help prevent infections and stimulate the speed at which our wounds heal. The aloe vera works as an anti-inflammatory that soothes acid indigestion, which can cause bad mouth odor. Performing these rinses frequently will help you eliminate bad odors and prevent inflammation of your gums by their healing properties.